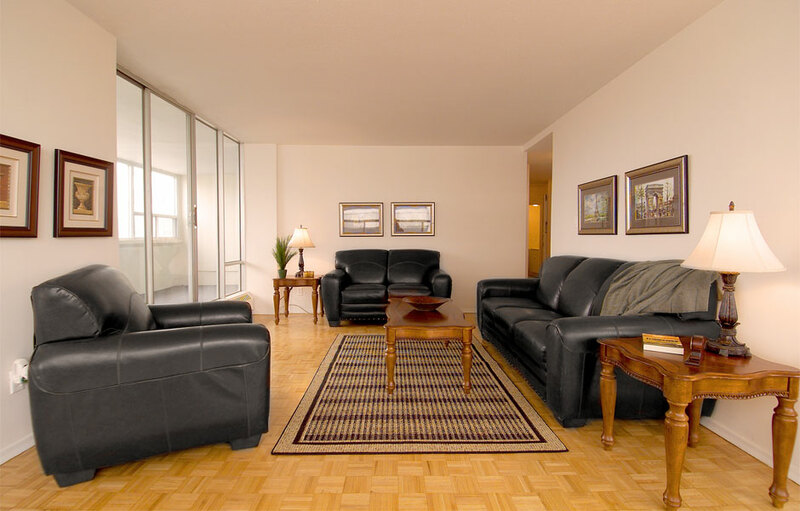 The Citadel Apartments are situated in the perfect location near Don Mills Rd. and Don Valley Parkway in East York, Toronto. These apartments are next to parks and green space, but still right in the buzz of the city. 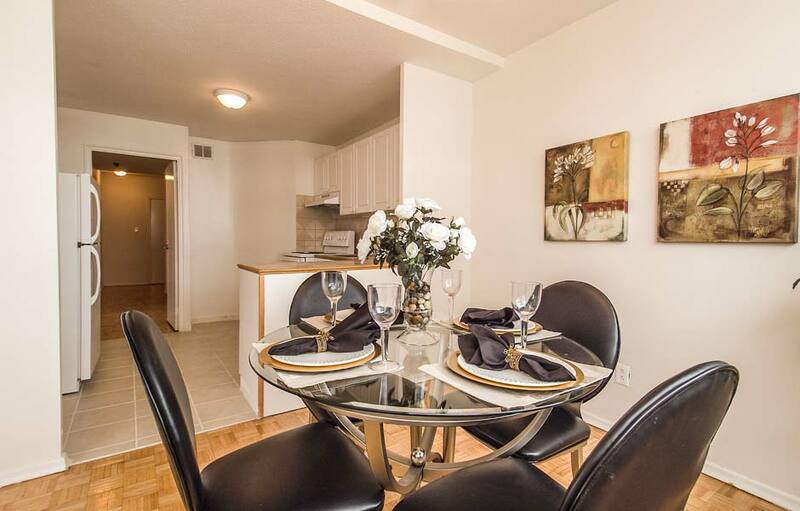 This newly renovated East York rental apartment community is the perfect place to call home. 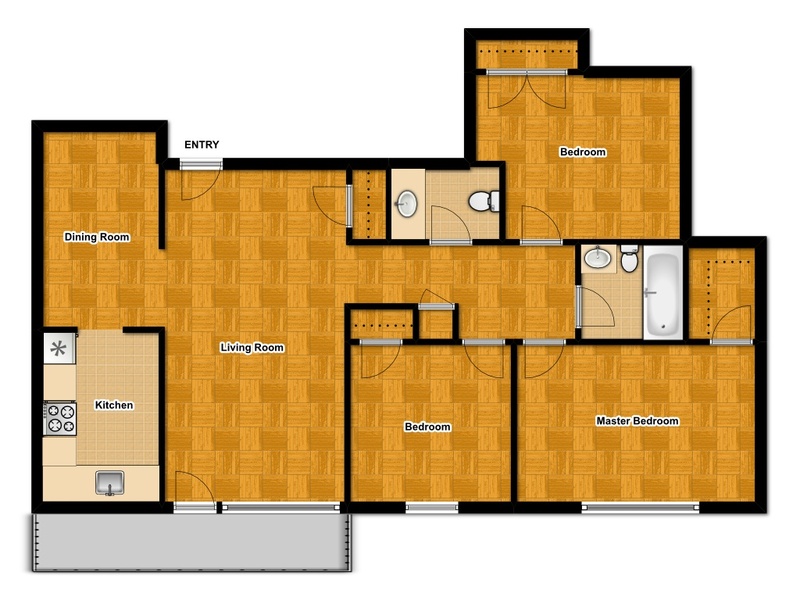 Featuring bachelor, one bedroom, two bedroom, three bedroom apartments, and penthouse suites for rent. 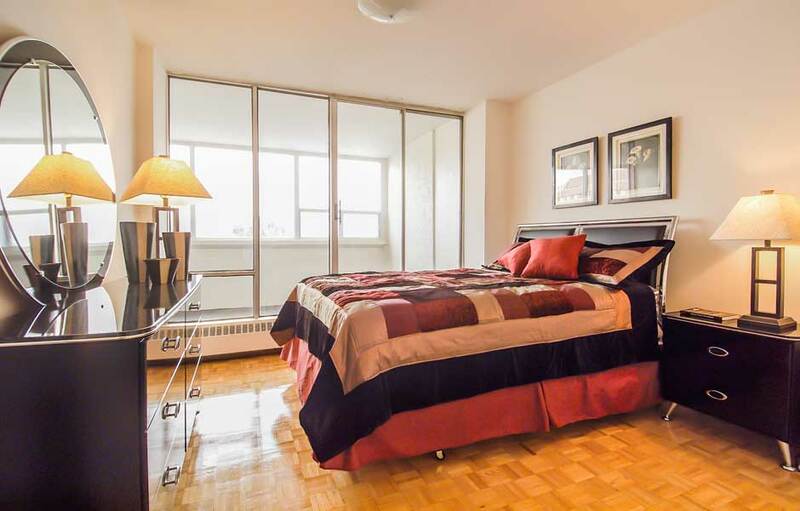 All apartment suites include recent upgrades, hardwood parquet flooring and heat and hot water are included. 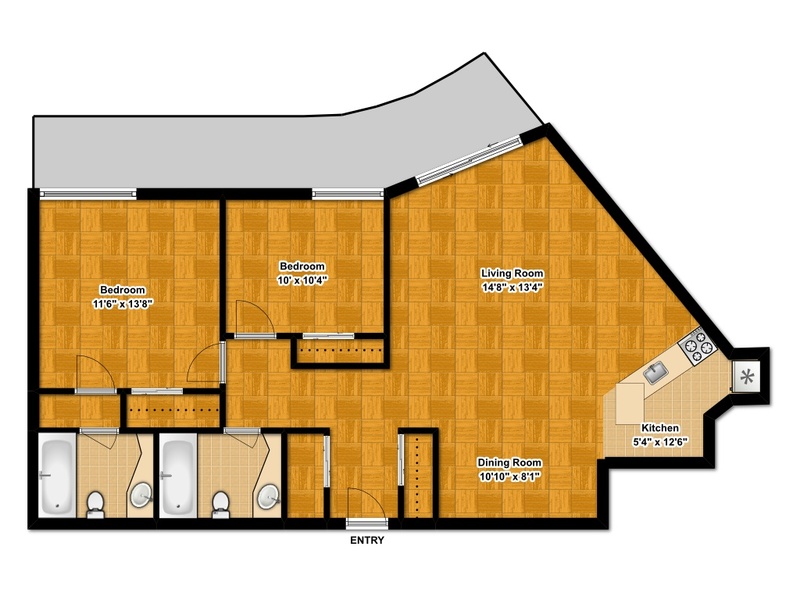 Most suites also offer a solarium or a large balcony. The Citadel offers plenty of perks too. There is also an on-site management team and 24-hour emergency servicing for peace of mind. 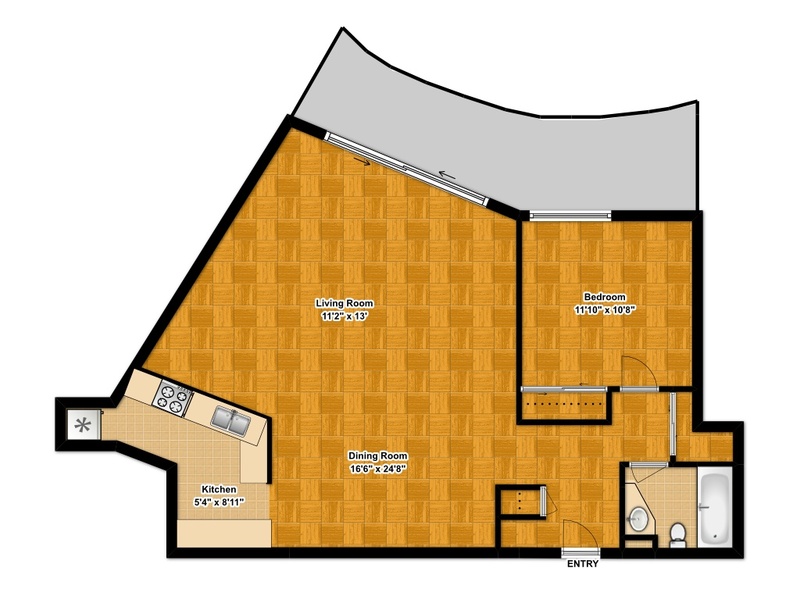 The East York location of these apartments for rent really sets The Citadel apart. 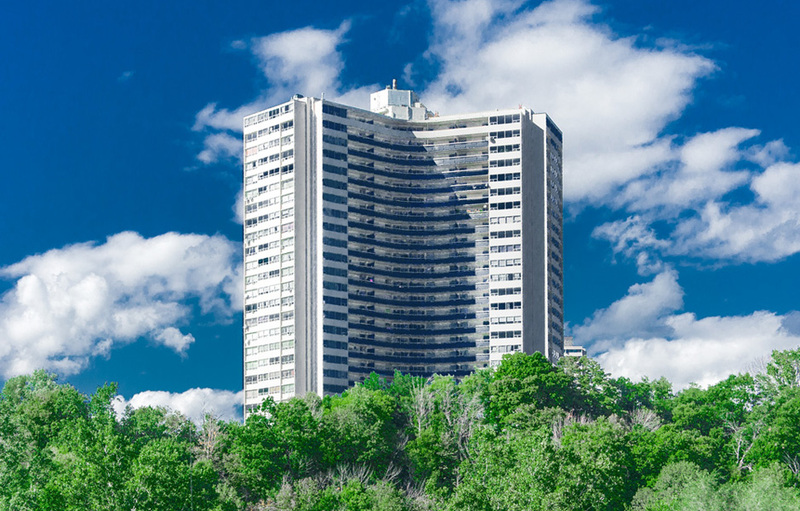 There are several major parks to enjoy at your doorstep, including the Gateway Greenbelt and the Don River. Major highway access, including the Don Valley Parkway and 404 and public transit access make this location a breeze for commuters.